It’s no secret that Japan is a little strict when it comes to depiction of violence and gore in video games. 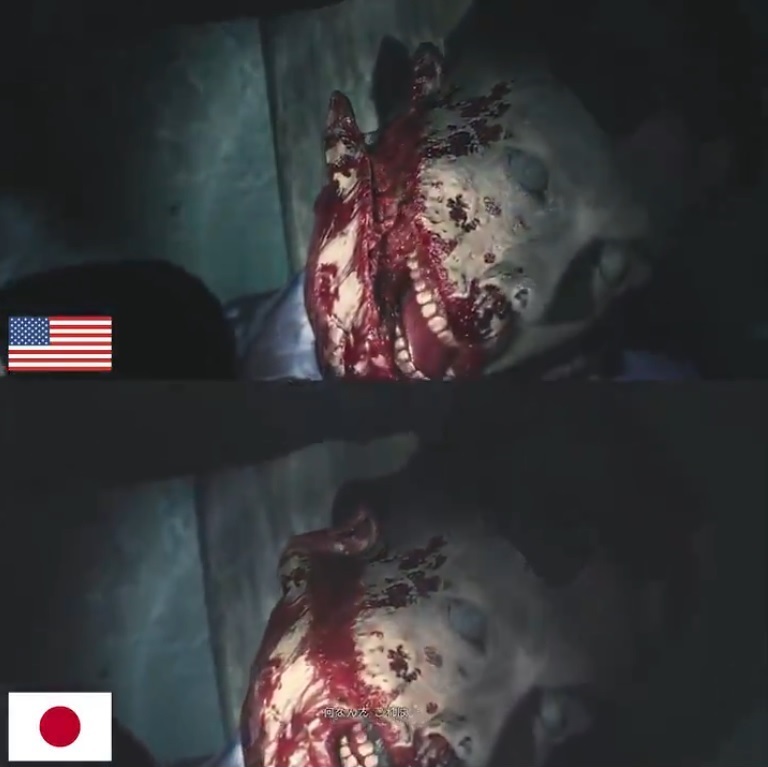 Titles like Resident Evil 7 and Until Dawn have had some significant changes made to their Japanese versions – from having scenes changed entirely to violent scenes being blacked out. It’s always interesting to note differences in culture. Japanese games with certain types of sexual content are no stranger to censorship in the West. On the other hand, Western games don’t shy away from violent and gory details, which Japanese authorities find hard to stomach. Either way, developers have no choice but to adhere to regulations when localizing. 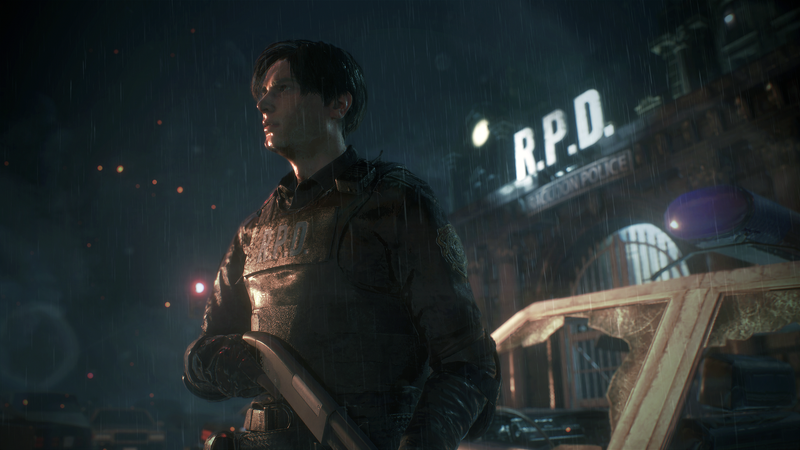 A remake of the 1998 game, Resident Evil 2 will release on January 25, 2019 for the PlayStation 4, Xbox One, and PC. Its recently released demo garnered a positive response from players. The PC version has already been datamined and users have been busy digging out interesting information. However, it crosses into spoiler territory so if you’re curious, head over to the dedicated ResetEra datamining thread at your own risk. Have our readers been playing the demo? Let us know what you think.